2019 is shaping up to be a great year when it comes to movies with a lot of exciting films to look forward to. We pored over release calendars and scoured the internet to bring you a unique list of films that you just can't miss. We've picked one movie for each month of the year, and the list does NOT include reboots, spin-offs or superhero films. 'Interstellar' co-stars Matthew McConaughey and Anne Hathaway reunite for thriller 'Serenity'. McConaughey plays the role of a fishing boat captain who leads tours on the tropical Plymouth Island which, at first, seems like an idyllic place. However, his time in the sun is ruined when his ex-wife shows up on the island and makes him an offer to kill her new, violent rich husband. 'Serenity' is set to hit theaters on January 25, 2019. This Netflix Original revolves around Natalie, an architect, who has been warned as a child that love is not for her because she's no pretty woman like Julia Roberts. Years later, we see her as the girl who doesn't believe in romance. Here is the twist. She hits her head in an accident and the next day finds herself in an alternate universe where life is 'literally perfect' as if the Instagram beach filter has just been applied to it. Natalie can't believe her luck and her worst fears have been confirmed as she finds herself trapped in a romantic comedy, rated PG-13, wherein she is playing the star. Her new life makes her wary of all the elements that come associated with a romantic film and the only way she can get out of this nightmare is if a man falls in love with her.  This rom-com directed by Todd Strauss Schulson has Rebel Wilson as Natalie, her 'Pitch Perfect' co-star Adam DeVine as her friend, the handsome Liam Hemsworth as her love interest and Priyanka Chopra as a yoga ambassador. It isn't every day that you get to see Liam woo a very wary-looking Rebel Wilson. And, as the trailer shows, somewhere in the middle, she does fall for his charm. Watch out for some light-hearted banter, some swoon-worthy moments from the 'stud-muffin' Liam, and New York City in Instagram mode. 'Isn’t It Romantic' opens in theaters on Valentine’s Day, February 14, 2019. The trailer for 'Us' has been out since December and horror fans are already loving this Jordan Peele film. The story introduces us to the Wilson family consisting of 'Black Panther' stars Lupita Nyungo and Winston Duke who are on their way to a beach vacation with their kids and a couple of friends. At their vacation house, things begin to get weird as they find themselves faced with 'The Tethered' who are terrifying doppelgangers of the Wilson family. Who are 'The Tethered'? What are their origins? What are they capable of? These are the questions we don't have answers to. For now, all we know is that their presence is certainly not welcome in the Wilson household who seem to be going through hell trying to battle 'themselves'. 'Us' opens in theatres on March 15, 2019. Coming from indie studio A24, 'Under the Silver Lake' was released in France last year but its US release kept getting delayed. The dark comic noir stars Riley Keough and Andrew Garfield. The film follows Garfield’s character (Sam) as he attempts to unravel the mystery, and potential conspiracy, behind Keough’s character’s disappearance the night after they met in his apartment's swimming pool. Sam's quest takes him across Los Angeles into the murkiest depths of the City of Angels. 'Under the Silver Lake' hits theatres on April 19, 2019. The name 'Ad Astra' means 'reach for the stars'. 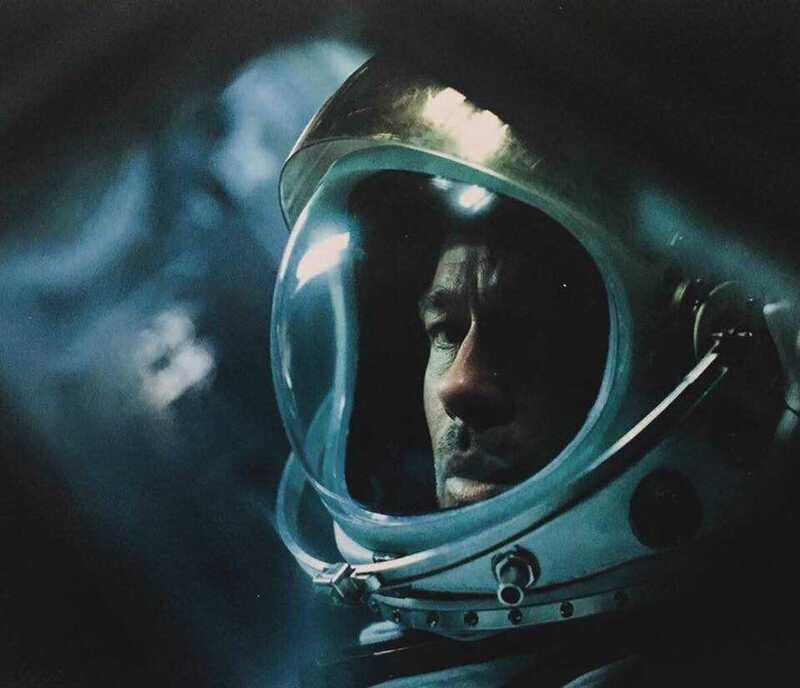 Directed by James Gray, the sci-fi film sees Brad Pitt in the lead. Pitt plays an Army Corps engineer who takes it upon himself to look for his father who had gone a one-way expedition to Neptune 20 years ago. 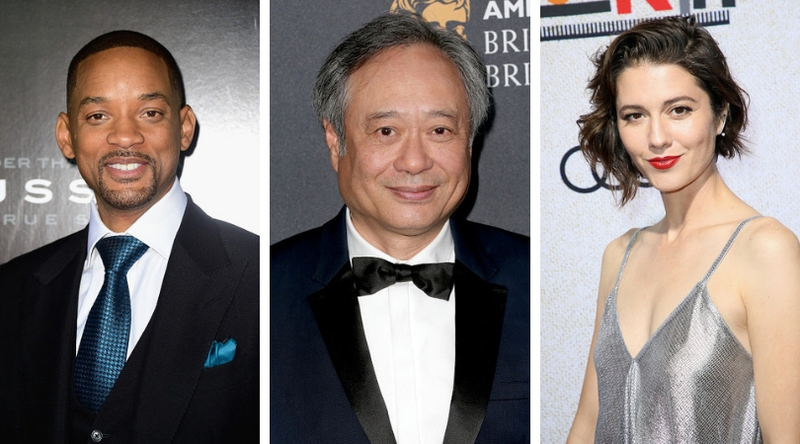 Starring alongside Pitt are Tommy Lee Jones, Ruth Negga, Donald Sutherland. The film hits theaters on May 24, 2019. This biographical action drama film should please automobile enthusiasts. It won't be just about cars but will also go into what goes into making a car. While no official trailer has been released at the time of writing, we do have a fair idea as to what the film will be about. Directed by James Mangold, the movie stars Christian Bale, Matt Damon, Caitriona Balfe and Jon Bernthal. Mangold's latest after 'Logan' will focus on the battle of two automotive giants Ford and Ferrari and their race to build the world's fastest car. It features the story of American automotive visionary Carroll Shelby and British driver, Ken Miles, who had been tasked by Henry Ford II in the mission to build a car that will be capable enough to defeat Ferrari at the 1966 Le Mans World Championship. This could be just the working title of the film and, as the release nears, we will surely find out the final title. Quentin Tarantino's much-awaited period piece hits theaters in the middle of the year. The story is set in the backdrop of the infamous Manson family murders of 1969. For his tale, Tarantino has rounded up a lengthy and impressive cast which includes Leonardo DiCaprio, Brad Pitt, Margot Robbie, Al Pacino, Dakota Fanning, Timothy Olyphant, James Marsden, Kurt Russell, Damian Lewis, Burt Reynolds, Emile Hirsch and Luke Perry. 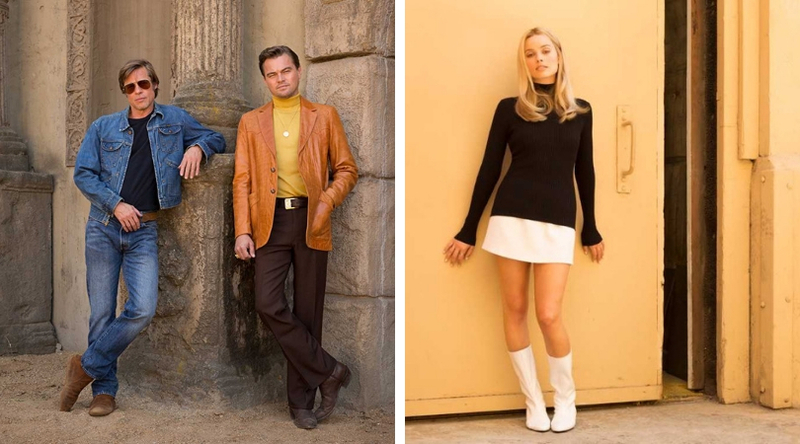 Touted to be one of the biggest films of 2019, the real focus of his film, according to Tarantino, will be on the Los Angeles of 1969, at the height of hippie culture in Hollywood. 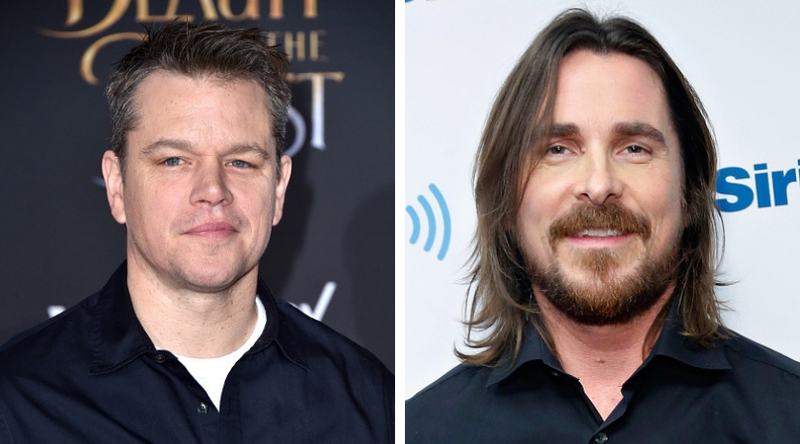 The two lead characters are Rick Dalton (Leonardo DiCaprio), former star of a Western TV series, and his longtime stunt double Cliff Booth (Brad Pitt). Both are struggling to make it in a Hollywood they don’t recognize anymore. But Rick has a very famous next-door neighbor, Sharon Tate (Margot Robbie). And the title of the film pays homage to Italian director Sergio Leone and his films 'Once Upon a Time in America' and 'Once Upon a Time in the West'. The thriller hits theaters on July 26, 2019. This film is for the fans of young-adult and fantasy fiction. 'Artemis Fowl' is an adaptation of the fantasy book series by Eoin Colfer. The story follows a 12-year-old criminal mastermind named Artemis Fowl whose interest in crime takes hold over him quite early on in childhood. He's, in fact, the leader of the Fowl criminal empire and his desire for expansion leads him to discover the existence of fairies. These fairies, however, have highly advanced weaponry and are quite dangerous. Fowl kidnaps one of them, Holly Short, holds her for ransom so as to profit off her skill and also to locate his father. Ferdia Shaw stars as Artemis, and the cast includes Lara McDonnell as Captain Holly Short, Judi Dench, Josh Gad, Nonso Anozie, Tamara Smart, Miranda Raison, Joshua McGuire, and Hong Chau among others. The film releases on August 9, 2019. 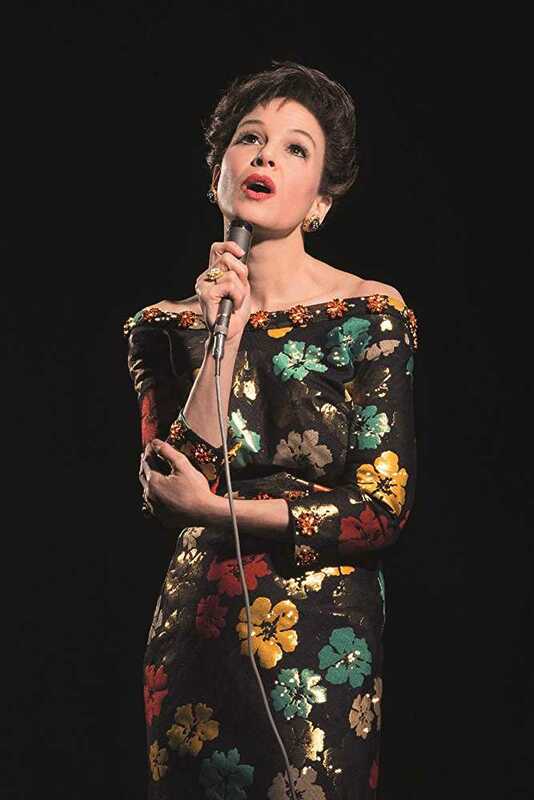 Bringing music into a year full of action and horror is the Judy Garland biopic starring Renee Zellweger. Directed by Rupert Goold, the film is set in 1960s swinging London when the singer arrives at the Talk of the Town to perform a series of sold-out concerts. The film stars Renée Zellweger, Jessie Buckley, Finn Wittrock and Sir Michael Gambon. The film will be released in the US on September 27, 2019. Directed by Ang Lee, this Will Smith, Mary Elizabeth Winstead and Clive Owen starrer is a sci-fi thriller which sees Smith take on the role of Henry Brogan, an elite assassin, who is suddenly targeted and pursued by a mysterious young operative that seemingly can predict his every move. This young outsider, however, happens to be a faster and younger version of himself! Fun fact: Actors like Mel Gibson and Clint Eastwood mulled over the lead role at different times but Smith got the role. We'll see how that pans out come October. At the time of writing, the makers have not yet released an official trailer, poster or first look from the movie, however, fan-made posters have certainly caught the audience's interest. The film opens on October 4, 2019. Directed by Rian Johnson, best known for 'Star Wars: The Last Jedi', this murder-mystery has signed on the Bond star Daniel Craig. That's not all. 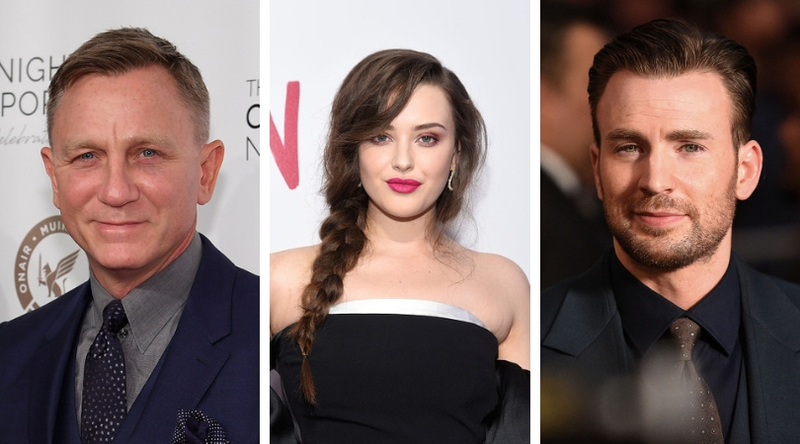 The star is being joined by an incredible cast which boasts names such as Chris Evans, Jamie Lee Curtis, Michael Shannon, Toni Collette, Lakeith Stanfield, Ana de Armas, Don Johnson, Katherine Langford, and Christopher Plummer. Details on the film are scarce as of now but hints from the makers suggest that it is going to be in the detective movie genre. Dropping further clues with a clear Agatha Christie-reference, they said they intend to look for a modern detective akin to 'creating a new Poirot'. The film releases on November 27, 2019. 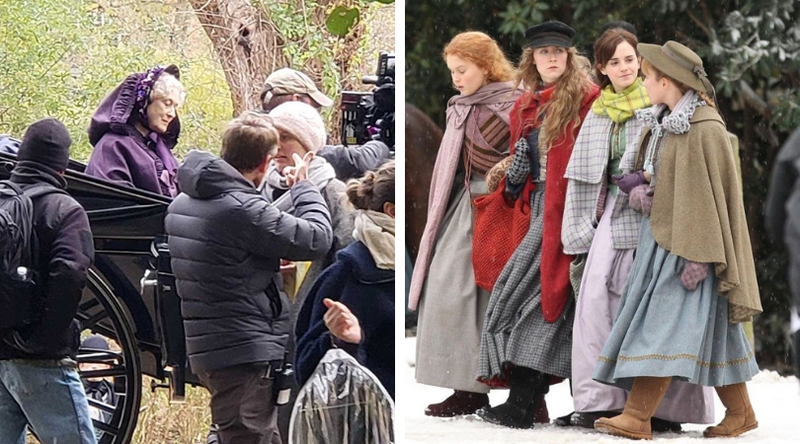 Greta Gerwig will be both writing and directing the latest adaptation of Louisa May Alcott’s novel of the same name in this classic story of the March sisters. While the book has been adapted as plays and films earlier, the star-studded cast makes it worth the wait. Saoirse Ronan is playing Jo, Emma Watson is Meg, Florence Pugh is Amy, Meryl Streep is Aunt March, and Laura Dern is Marmee. The film gets a Christmas Day release: December 25, 2019.